Everybody wants to live in a world without extreme poverty. Since 2014, One For The World has been working towards making this a reality by empowering and mobilising the international student body to make a difference. 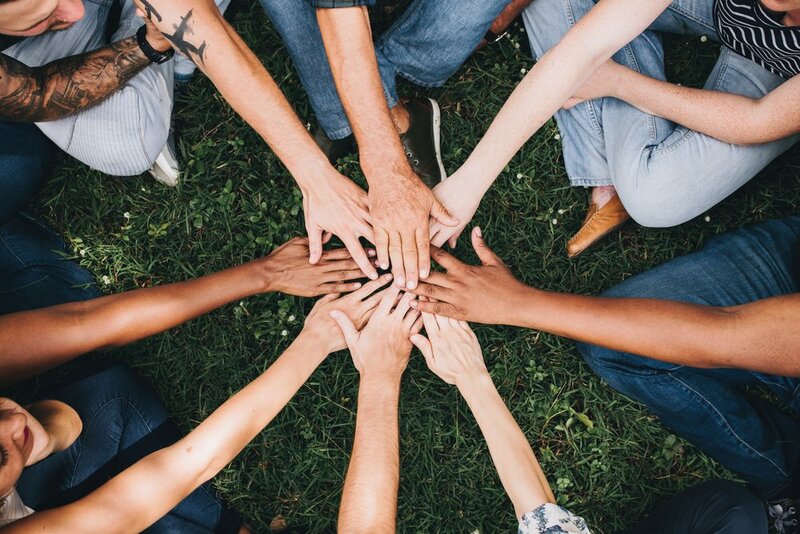 We partner with Effective Altruism research organisations such as Give Well and The Life You Can Save to ensure that every dollar we raise goes as far as possible in achieving our mission. 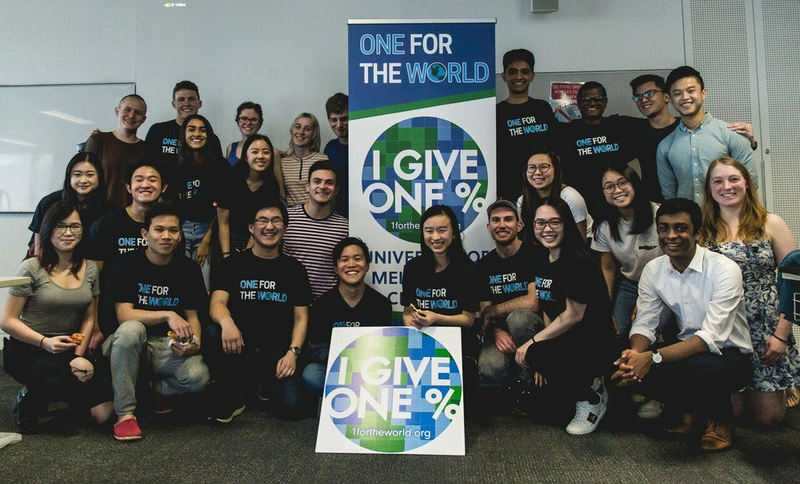 Since July 2018, we at the University of Melbourne have already recruited dozens of students and young professionals into the movement and raised thousands of dollars through our 1% (minimum) pledge system. In the future, we will continue to strive forward in creating the future we all dream of - a world without extreme poverty. 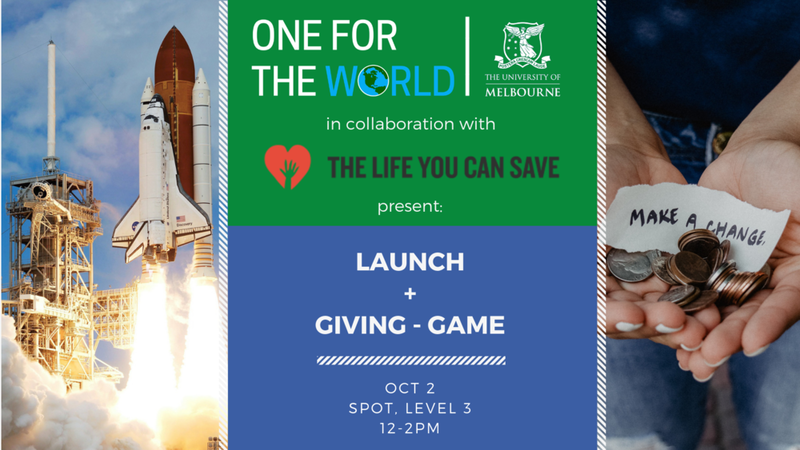 Join the One for the World Unimelb Committee! One for the World Unimelb is growing and is looking for amazing people to join us. Hey all! Thank you so so much for coming down to our launch event on Tuesday - it was a really great success and awesome way to kickoff our brand new OFTW Unimelb Chapter. By adding your information to this form, you agree to receive email from One for the World with donation requests, news, or updates about our progress towards lifting people out of poverty in the developing world.